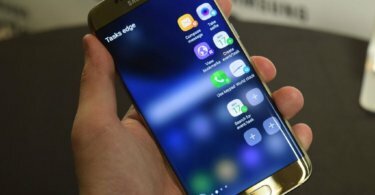 Good News for all the T-Mobile Galaxy S8 users. Now you can Root T-Mobile Galaxy S8 Plus SM-G955U On Android Nougat and Install TWRP recovery. The Galaxy S8 Plus has been one of the greatest smartphone offerings from Samsung this year. Today, we’ll provide the best method to Root T-Mobile Galaxy S8 Plus SM-G955U On Android Nougat. You can easily root your mobile with computer. With the help of rooting, you can remove all the bloatware. You can also install custom recoveries. It will be a pleasure for all the Android geeks and nerds who are always looking to personalize their devices. Also, this would give you a performance boost. So follow the guide below. 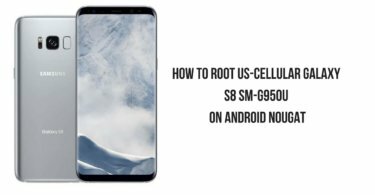 By following this in depth guide, you will be able to Root T-Mobile Galaxy S8 Plus SM-G955U On Android Nougat without any issues. Just make sure you follow the guide and don’t miss out on any important steps. With that being said, below is a guide. Maintain 50-60% before starting the process.